When it comes to music, I pretty much have a couple of genres that I listen to: Disney music, showtunes, and country. While I’m familiar with really popular songs, I don’t often listen to a lot of the popular pop, R&B, rock, or other artists out now. The album We Love Disney has artists of all genres cover Disney songs, so of course I was really curious to give it a listen! The following are my thoughts on the tracks included. Keep in mind that when it comes to many of these artists, I’m unfamiliar with them (there were a few I hadn’t even heard of before this!). 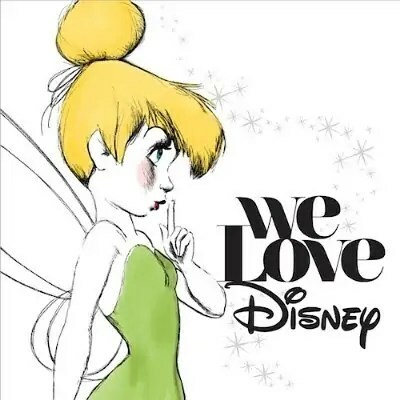 That being said, I’m glad I was introduced to something different and I really enjoyed the We Love Disney album as a whole and I think it’s a fantastic addition to my music collection! Disclaimer: I received a free copy of this album for review purposes. All opinions are my own. This post may contain affiliate links. Friend Like Me – Ne-Yo: This is probably my favorite track on the whole album. I love Ne-Yo’s smooth and soulful voice and he totally does this amazing song justice. Part of your World – Jessie J: I feel like this is a great version of this song. Jessie J has a great power behind her voice and I admit she surprised me with this one. 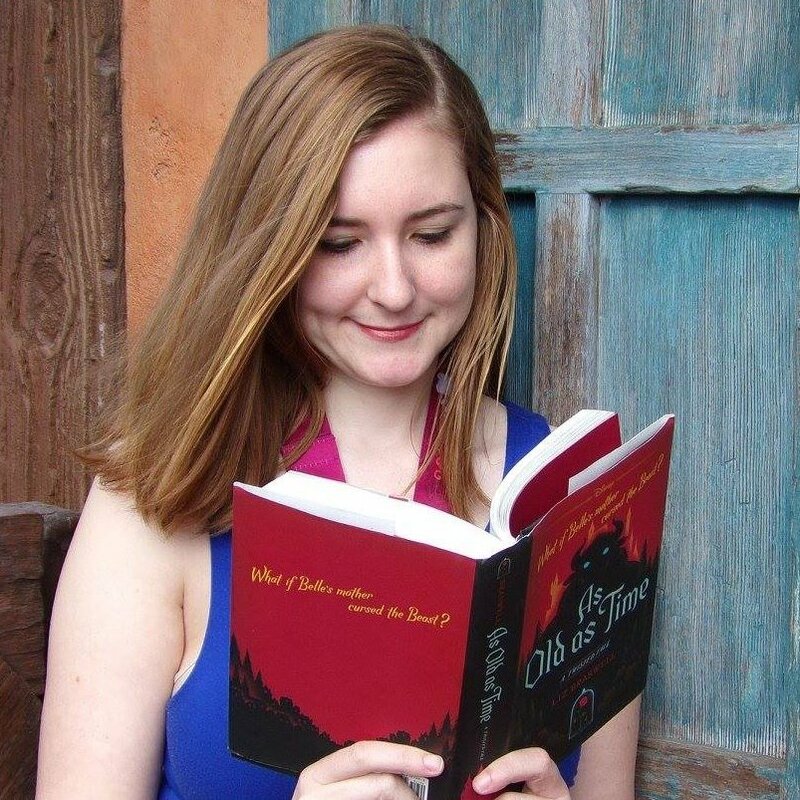 Can You Feel the Love Tonight – Jason Derulo: The original of this song is one of my absolute favorite Disney tunes. While the original is classic, this version is a pretty cool modern take on it that I will definitely be listening to again. Rainbow Connection – Gwen Stefani: I do think Gwen Stefani has a good voice, but I’m not sure this was the right song to showcase it. I love the song, but it seemed like a weird fit for her and wasn’t one of my favorites on the album. Zero to Hero – Ariana Grande: Zero to Hero is another one of my favorite Disney songs – it’s the song that gets me the most pumped up on my Disney playlist! That being said, I’m not sure it was the right song for Ariana Grande. Her voice isn’t as full or powerful as I would have hoped to tackle this song. I’ll stick with the original version. In a World of My Own – Jhené Aiko: Okay, so this track is pretty trippy, which is totally in keeping with the Alice in Wonderland theme. I appreciate the interesting and different take on Disney classic films here. I Wan’na Be Like You – Fall Out Boy: This was a perfect song choice for Fall Out Boy. It’s not the style music I usually listen to, but I think they were great here. This one is definitely being added to my running playlist because it gets me moving! Colors of the Wind – Tori Kelly: Tori is one of the artists I had never even heard of before this album. She definitely showcases a beautiful voice here, though I find her version to be a little slow for my tastes. Spoonful of Sugar – Kacey Musgraves: I think Kacey has a gorgeous voice. They added some country twang to this song which gives it a totally different feel. It’s interesting, though I feel like there might have been other Disney songs that would have lent themselves more to a country interpretation. Ev’rybody Wants to be a Cat – Charles Perry: This is another singer I wasn’t familiar with, but I am really jamming to his version of this song. Love it. A Dream is a Wish Your Heart Makes – Jessie Ware: This song is already a slow one, but here it’s slowed down to a snail’s pace. I think it might make a good lullaby or something like that. Let it Go – Lucy Hale & Rascal Flatts: I’m a big fan of Rascal Flatts, so I really enjoyed this one. Lucy Hale sounded nice harmonizing with them as well. It’s a Small World – All: This is a cute, fitting ending to the album. One thing I really appreciated about this album is the fact that the artists covered the songs in the way that worked best for them. They really made the songs their own, bringing in some country twang, electric guitar, or whatever it is to make the song different but still familiar. While I love the classics, I know I’m definitely going to have some of the songs from this album on repeat! This album gets released on October 30th, but you can pre-order it now on Amazon! Which tracks are you most looking forward to hearing? I used to sing Disney songs all day long. And when Frozen came out it all started again. I didn’t know about the Lucy Hale/Rascal Flatts version! Such a pretty song, one of my favorites too! My all time favourite Disney song must be Just Around the River Bend! OR I Can Go the Distance.. OR Almost There! OR When Will My Life Begin! Actually, I can’t pick a favourite, haha! I got a chance to preview the album from One2One network! I love Almost There, all of the music from Princess and the Frog I thought was amazing! That’s great! What’s your favorite song? I had no idea a new Disney album was coming out! Can’t wait to hear all the songs, I’ll be looking forward to Can You Feel the Love Tonight. I wish they would have included A Whole New World. Thanks for sharing. 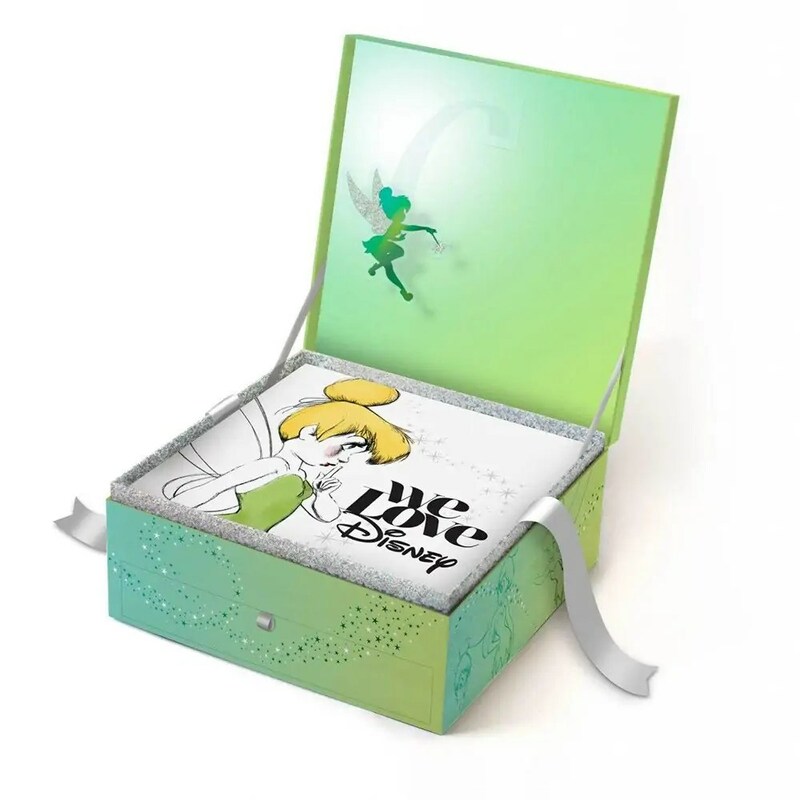 There’s actually a deluxe version of the CD that includes A Whole New World! I didn’t get a chance to listen to it yet though. I cannot wait to try this album out! I love all Disney music still and am so excited to hear it. It’s a really fun album! I recommend it! LOve this post! “Can you feel the love tonight” Love that song, reminds me of my son , a young 3 year old obsessed with Lion King, he is grown 22 and in graduate school…good memory you evoked today! Have a great da! Aww The Lion King was the movie I was obsessed with when I was growing up too! I almost picked that song for my wedding first dance, and I still kind of wish I had! Great point, I do think it’s an album that both kids and adults will enjoy! I remember as a little girl always loving Disney movies and songs. Well I still love them as a grown up but I don’t listen to the songs as much. There are a few artists on this album that I have never heard of it. It seems that it’s a great album though! Yeah I was surprised by how many artists I wasn’t really familiar with, but I think it’s cool that they tried to get people from all genres and not just huge stars! I like alot of those artist. It would be nice hearing those song sung by great artists I am familiar with. Yeah, it’s pretty cool to hear a different take on the songs! Oh yes, gotta get some Disney tunes going for the drive!